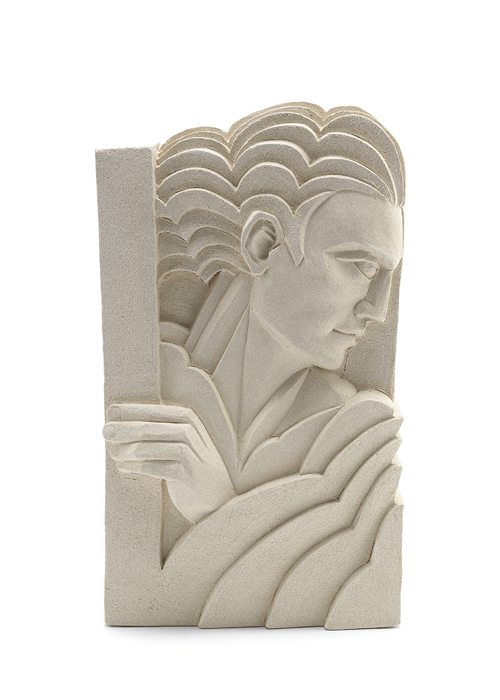 Specialising in bespoke commissions, Victoria Ellis creates unique ceramic bas relief plaques, panels, friezes and sculptural objects for both architectural and decorative installation. Combining her classical influences with today’s contemporary needs, she works closely with her clients to produce timeless pieces that enhance their spaces. Since 2009 her exquisite works have been sold annually at Bonhams in their Decorative Art from 1860 sale and now adorn private collections the world over.